You are here: Home / About Castle Gate Press / Our book is a Selah Awards finalist! 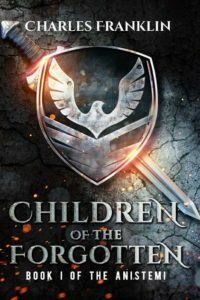 Castle Gate Press’s book Children of the Forgotten by Charles Franklin, published last year, has finaled in the Selah Award for speculative fiction. 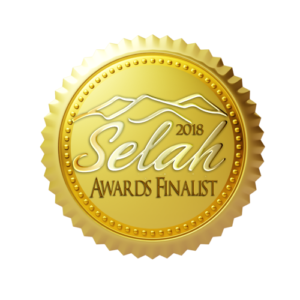 These prestigious awards are given out for a variety of genres by the Blue Ridge Mountains Christian Writers Conference each year. Last year, our title Cruel Messenger by Timothy Ayers won the Selah for speculative fiction. We’re thrilled to be a part of bringing our readers quality Christian fiction.